Redefining healthcare. We are committed to providing affordable services to as many people as possible. Care is our core business and the care we deliver helps the individual person and improves the health of the whole community. Caring defines us and our work. People receiving care expect it to be right for them consistently throughout every stage of their life. It is imperative that healthcare practitioners treat all patients as individuals regardless of age, religion, belief, gender, or sexual orientation. A holistic patient assessment is essential to identify patient needs, which may require specific interventions in order to ensure that dignity is maintained and person-centred care is achieved. It is important, for example, to establish whether the patient experiences any sensory impairment, such as hearing or sight loss. If this is the case, the patient’s care or treatment plan should reflect care-delivery interventions that are necessary to support effective communication—for example, the use of a portable hearing loop or patient information leaflets that are printed in a specific font and in a larger font size. Our aim is to support our clients as much as is possible and provide community and private care for the elderly as well as clients with a variety of care needs. We tailor the care we provide to suit your needs. 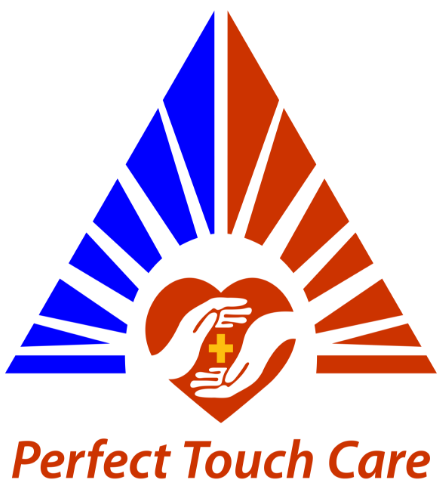 PT Care is registered with and licensed by the Care Quality Commission (CQC), the independent body that regulates care providers in England, and we also use our own internal quality assurance processes to maintain the highest standards throughout our company.